Mark Misiak, a former head coach and standout player who most recently served as the assistant coach of the SUNY Potsdam men’s soccer team, enters his fourth season as the head women’s soccer coach at SUNY Potsdam. 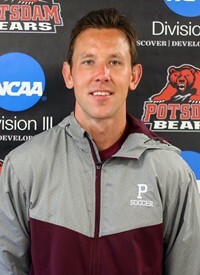 Misiak, who assisted Potsdam men’s soccer coach Adam Parker during the 2010-11 academic year, replaces Tim Moody, who coached the Bears for the previous five seasons. SUNY Potsdam athletic director James Zalacca pointed out Misiak’s array of experiences in the State University of New York Athletic Conference, as well as his prior experiences as both a head and assistant coach. Prior to serving as an assistant coach for the men’s team last season, Misiak served as the head coach of the men’s program at Clinton Community College, where the team more than doubled its win total from the previous year. 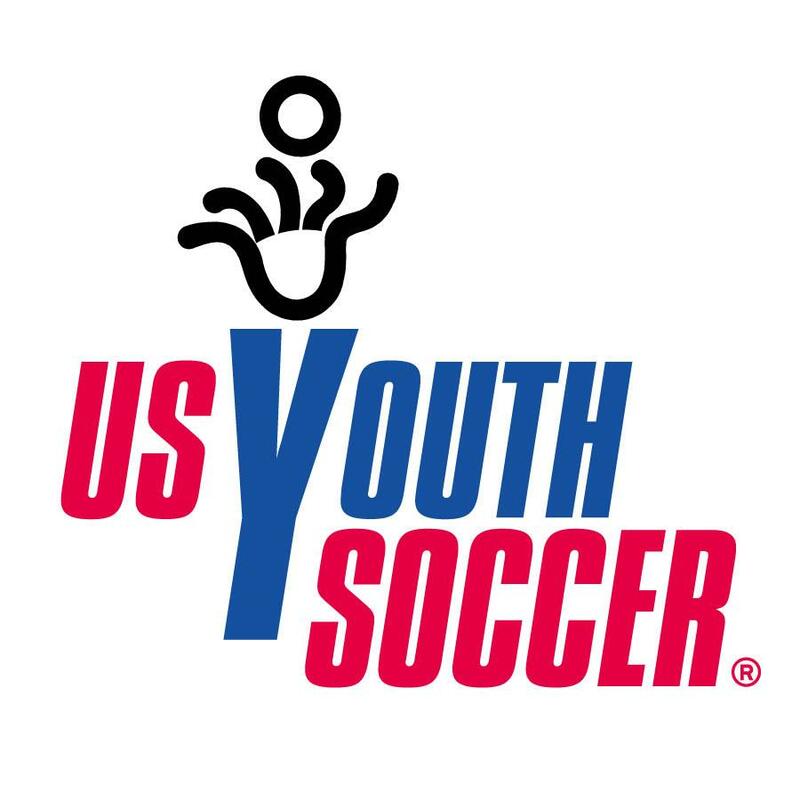 He was also the head coach of Plattsburgh FC U-12 boys premier and the U-18 girls premier since 2007. Several girls moved on to play collegiately following Misiak’s tutelage. As a former captain of the Plattsburgh State men’s soccer team, Misiak is no stranger to SUNYAC competition. While at Plattsburgh, Misiak twice led the team in points and led the conference in assists in two different seasons. He helped lead the Cardinals to an NCAA Division III Final Four appearance in 2005. Misiak was a first-team All-Region honoree and a two-time d3kicks.com National Team of the Week honoree. Following the conclusion of his career, he won the Plattsburgh State Senior Achievement Award. Following his collegiate playing career, Misiak played professionally with Odra Opole of the Polish second division. An Oakville, Ontario, native, Misiak graduated from Plattsburgh in 2007 and holds a master’s degree in Organizational Performance, Leadership and Technology from Potsdam.